They say if you find a job doing something you love, you’ll never work a day in your life. 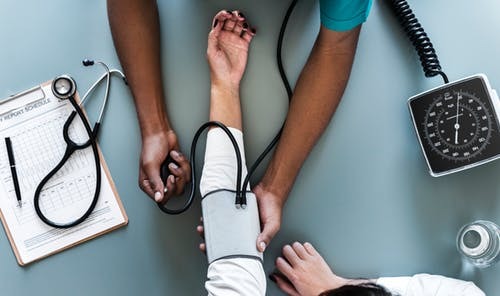 If you’re passionate about personal health and well-being, there are all sorts of ways that you can translate that into a career. It’s an incredibly rewarding industry to be in because you can spend your days helping people to improve their lives while doing something that you enjoy. If that sounds like something you’d be interested in, here are a few options. 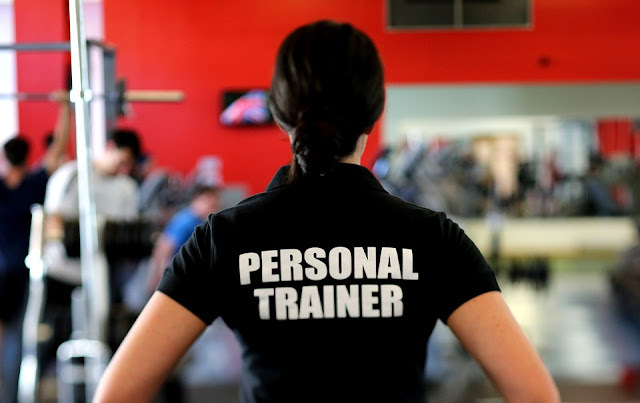 If exercise is your thing, then being a personal trainer is the perfect job for you. There are quite a few different certification programs that you can go with so you’ll need to look through them all and decide which one is best for you. They all have a slightly different focus but you should find one that is tailored to your specific needs. The majority of successful personal trainers use the same accreditation organization, The American Council On Exercise, so you should certainly consider them. When it comes to finding jobs, a certificate from them will carry more weight than anywhere else. Mental health is just as important as physical health, so if you want to look after people’s health then it might be worth considering. People are often put off training to be a counselor because they think it means years of full-time education but that doesn’t always have to be the case. These days, you can do a masters in clinical counseling online. Being able to study online from home means that you can do it in your own time, while you’re still working. This is perfect for anybody that decides on a career change later in life. When it comes to health, what you put in your body is just as important as a good exercise regime. 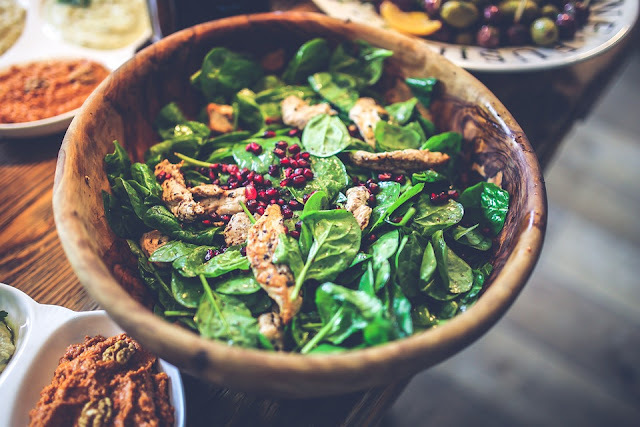 You’ll need to get an undergraduate degree in nutrition, but once you’re qualified, you have a number of options open to you. You can work as a nutritionist giving advice and creating programs for clients. If you have also got a personal training certification, you can combine the two to give clients a comprehensive health program. Beyond that, you could consider starting your own nutrition blog, if you get enough hits, you can make a good income from it. If you get successful enough, you could even consider trying to launch your own recipe books. People that are into their fitness are likely to get an injury at some point. When you’re pushing yourself hard every day, it’ll take its toll on your body. If you seriously injure yourself, you’ll need a physiotherapist to help you get back in shape. A career as a physiotherapist is a great way to combine your love of health and well-being and a desire to help other fitness fanatics. There aren't any shortcuts into this career unfortunately, you’ll need to go to college and get your degree, but it will be worth it in the long run because you can earn good money doing something that you love. Any one of those careers is perfect for a health freak that wants to turn their passion into a career so get started today.